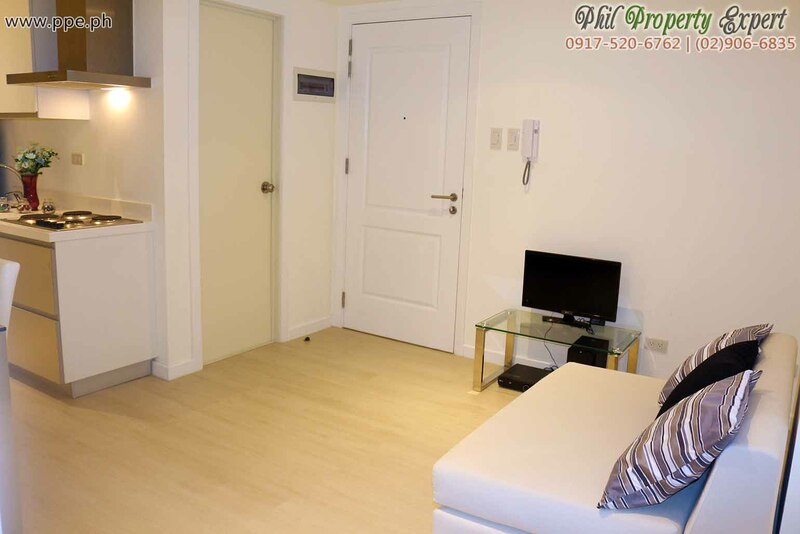 Living right next to the beach while still being close to work or business is now possible. 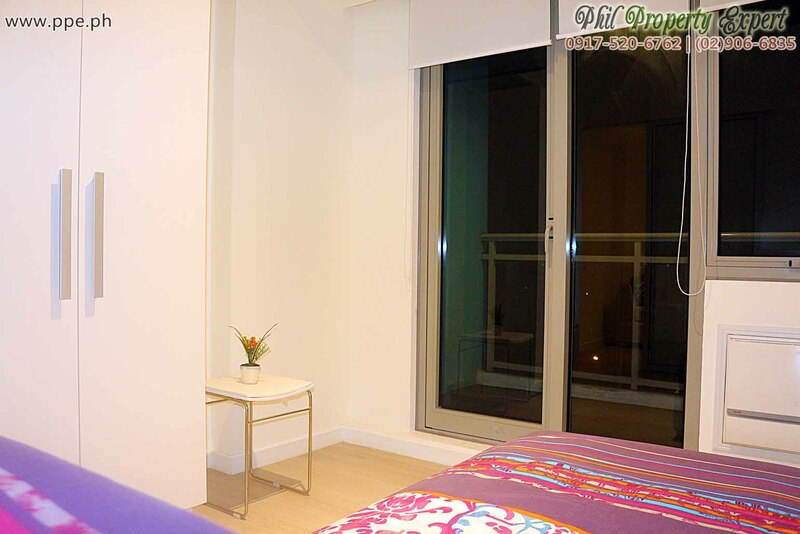 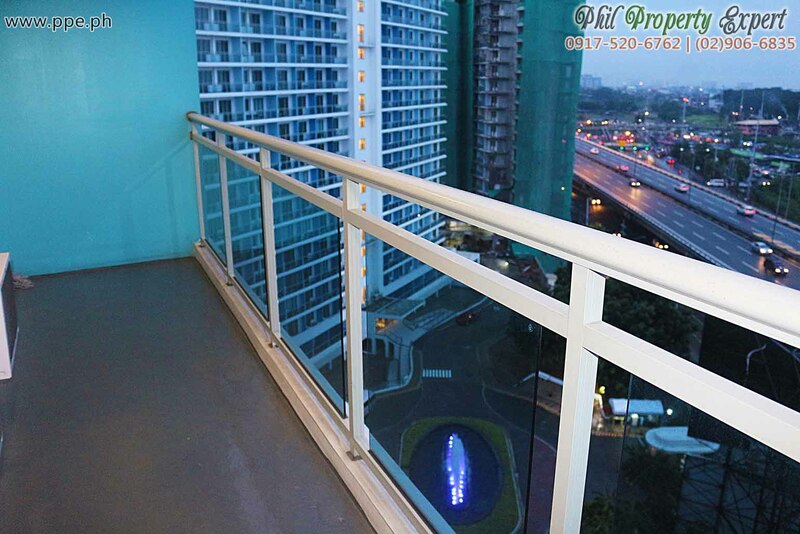 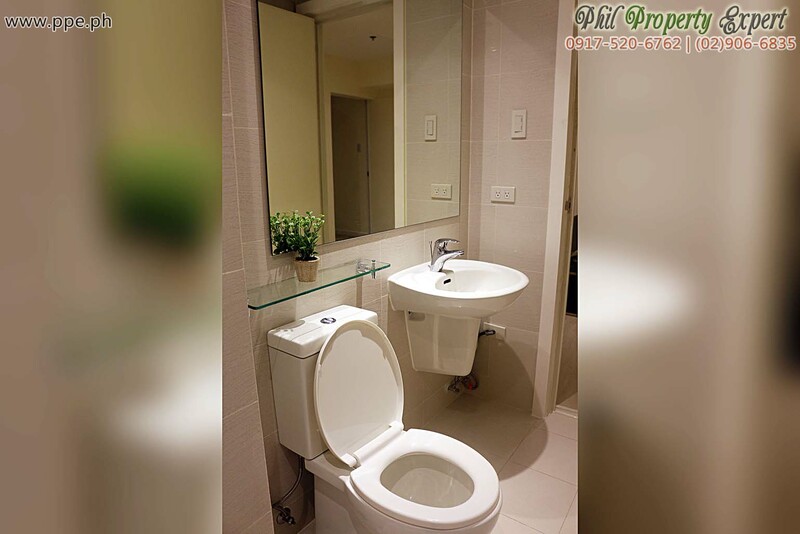 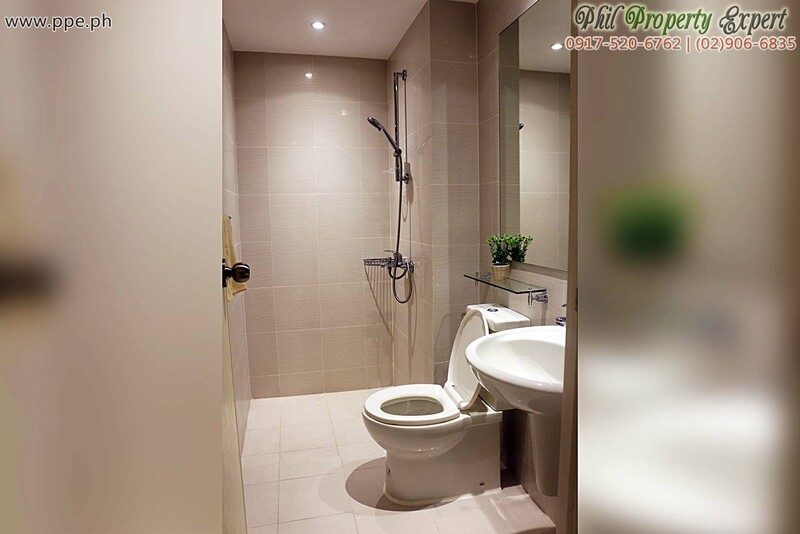 This 2BR Condo in Azure Urban Resort Residences for rent is just perfect for those looking for that elusive work-life balance. 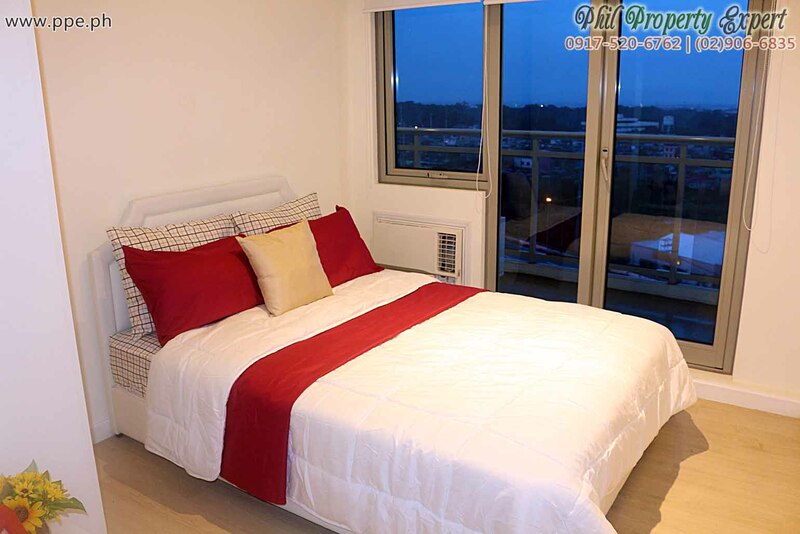 This unit is quite ready for immediate move-in. 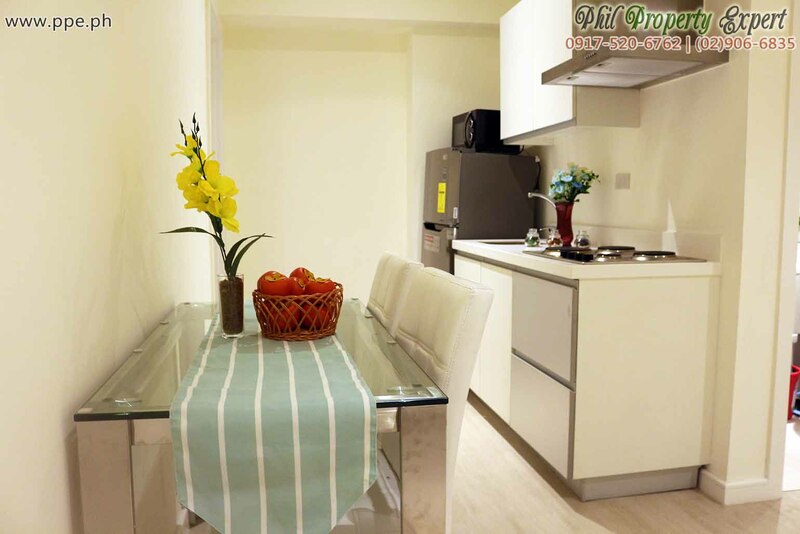 It already has all the basic furnishings and appliances. 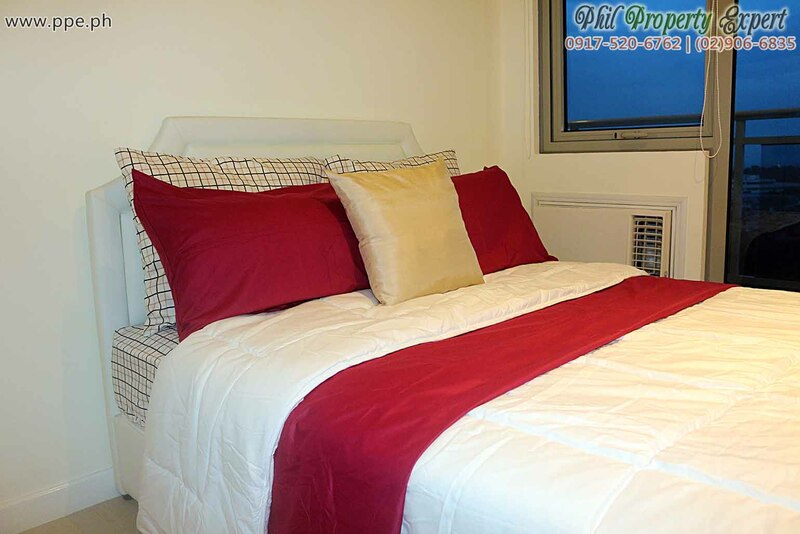 All you have to do is bring in your personal stuff and some linens! 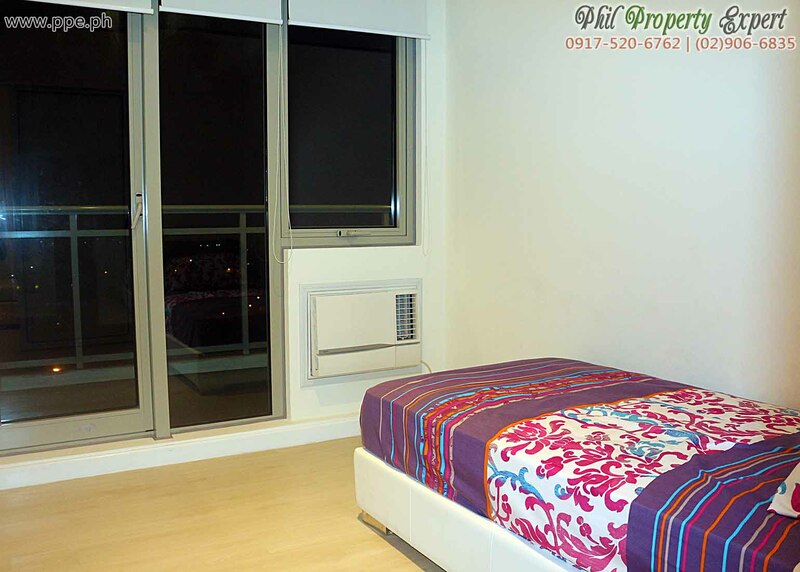 Newly-turned over unit, be the first tenant! 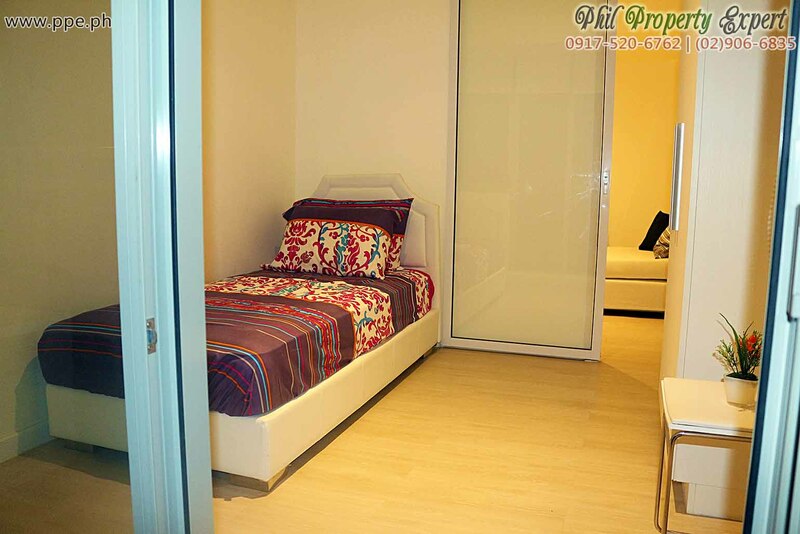 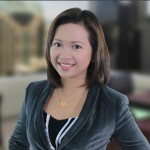 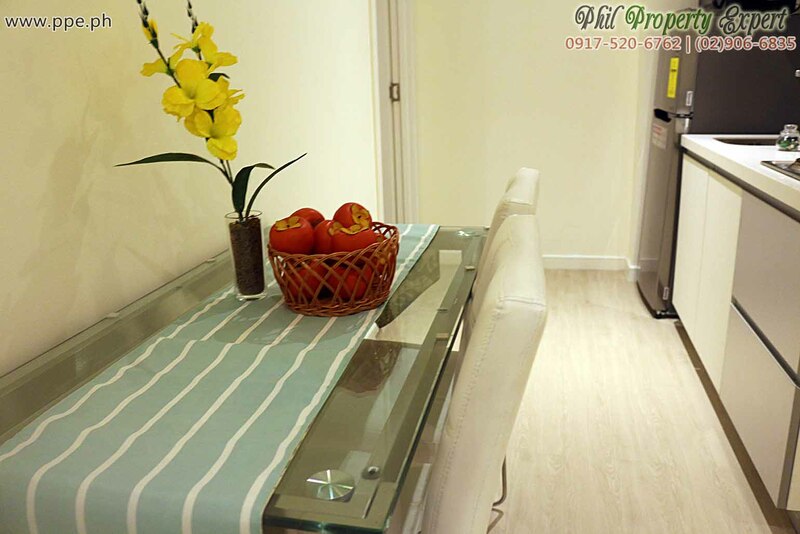 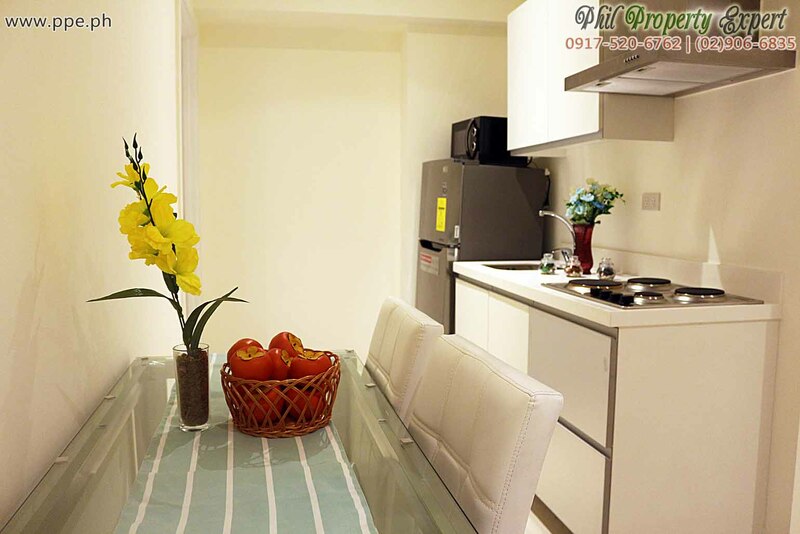 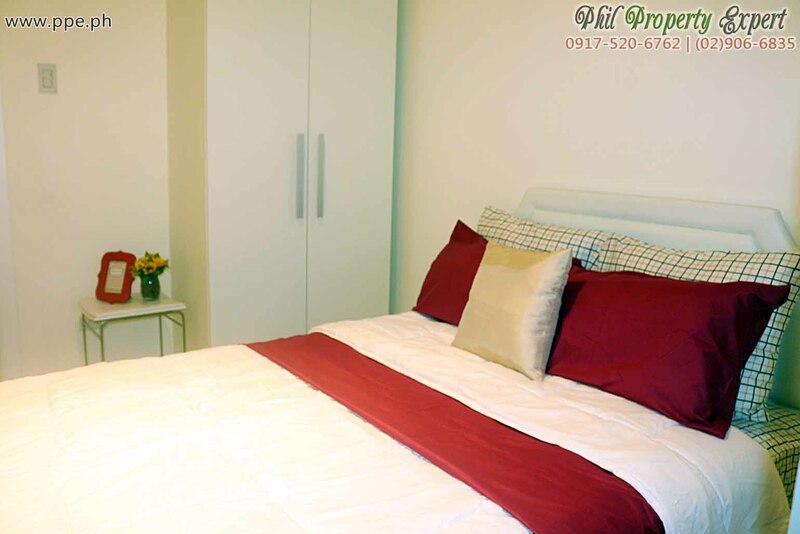 Special Rate for tenancy of at least 1 year: P25,000 per month but not inclusive of parking.